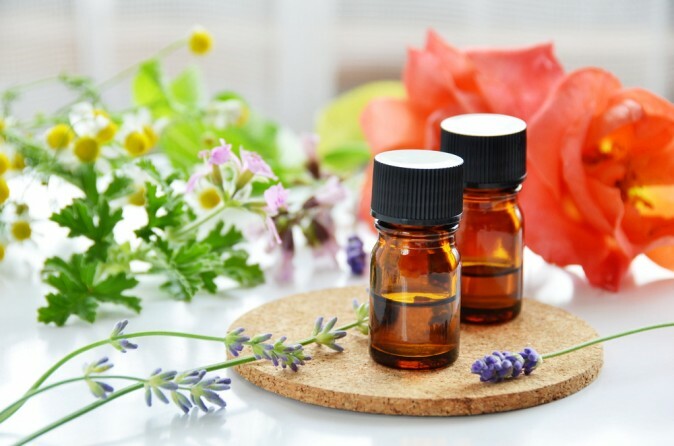 Aromatherapy is a type of alternative medicine practice utilizing fragrant/aromatic essential oils that are derived from a wide variety of healing plants. When inhaled or applied to the skin, therapeutic-grade essential oils (also sometimes called volatile oils) have been shown to help people overcome various health problems without the need for medications. The active ingredients within the oils are taken directly from high yields of medicinal plants or herbs through a process known as distillation, and then mixed with alcohol to preserve their strength. The finished result is a very concentrated oily formula that can be mixed with other substances. A growing pool of human studies has shown that aromatherapy oils can have sedative and stimulant effects, plus positive effects on the immune system and central nervous system. Recently, studies conducted using functional imaging scans have showed that fragrant aromatherapy oils have positive effects on the primitive region in the brain called the limbic system, which helps control both emotional responses and behaviors. Book your Appointment for a Relaxing Aromatherapy Session Today!